"It is almost impossible to find modern hi-fi systems lacking some level of digital signal processing today. The classic CD player has largely become obsolete, having been replaced by Internet-based sources, supplemented with hard disk storage media. This evolution means that signal connections to a network at the digital level are necessary to enable the interaction of the components. Today's modern audio systems feature a number of digital and analog signal connections, to which a number of connections to the home's mains power are made. The modern household also features many systems and devices equipped with switching power supplies (e.g., LED lighting systems, laptop, solar panels) and radio controls (such as WLAN, etc.)." 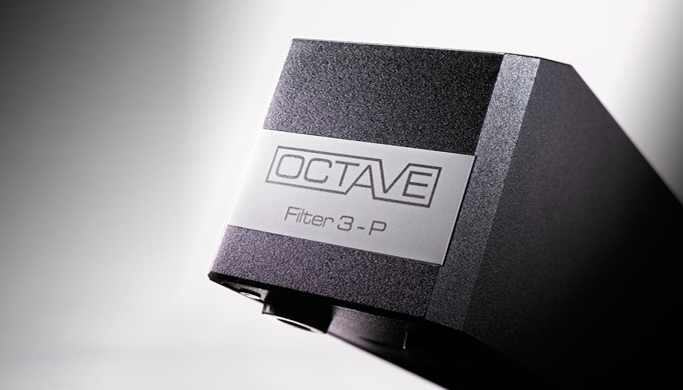 "All these systems emit interference that affects nearby audio components and thus the overall sound quality of the hi-fi system. 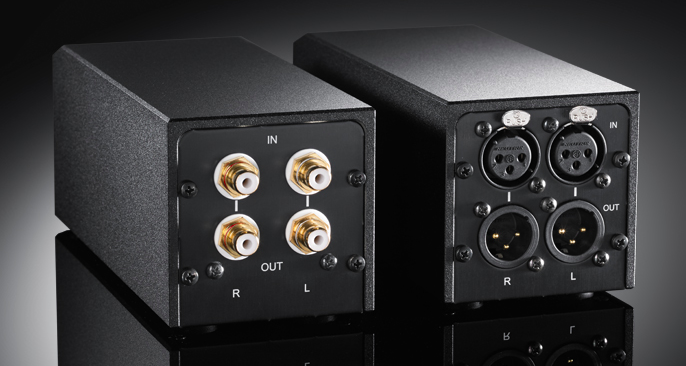 Digital-to-Analog converters particularly benefit from this measure because medium and high frequency disturbances negatively influence the sound-sensitive jitter behavior of these devices. 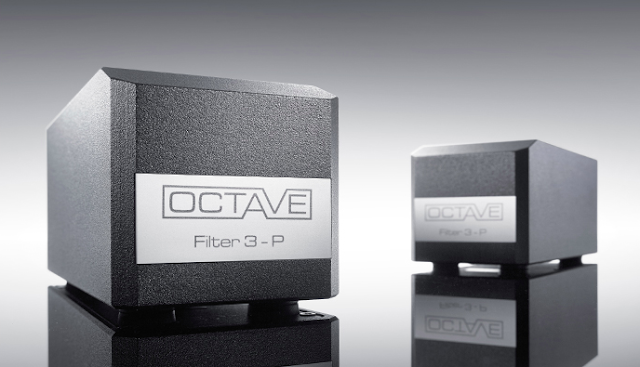 Conversely, analog amplifiers benefit from the higher signal purity. 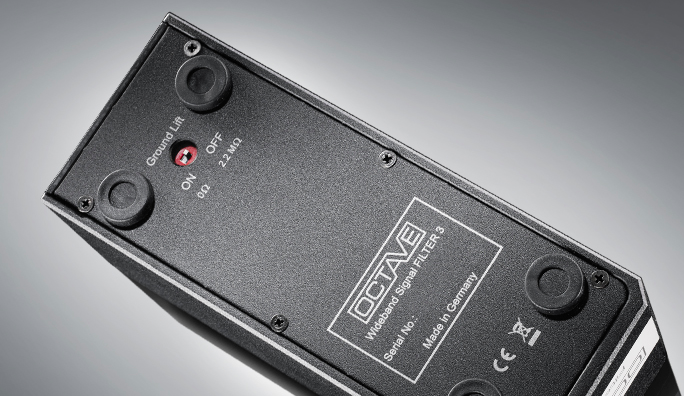 Interference of the music signal with residual interference in the audio range is reduced, and the sound gains clarity, making even the smallest background details perfectly audible." -Built in a metal case milled from solid, magnetically optimized steel and cast in resin.